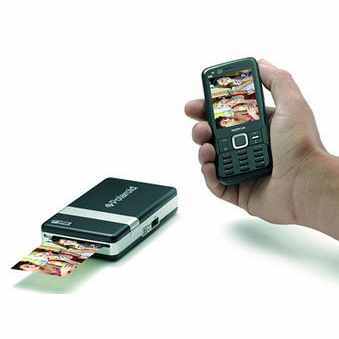 As we work our way through the start of the 21st century, a new phenomenon is starting to take over – mobile photo printing. 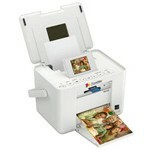 These small machines are designed to be portable and allow you to literally print a picture as soon as you take it, regardless of where you are. 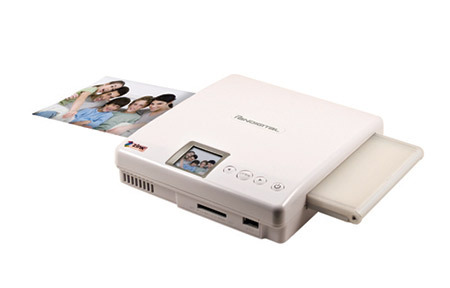 Some of these printers are as small as a phone, which adds a layer of convenience, but also comes with limitations on the size and number of pictures printed. 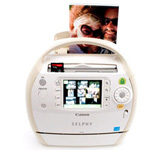 Others cannot fit in your pocket, but will slide right into a laptop bag or tote. Most major printer manufacturers have released a mobile photo printer, and more are being designed each day because the demand is growing. 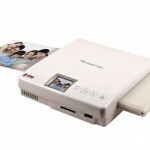 The unique designs, incomparable photo quality and affordability (not one of the aforementioned printers cost more than $150) open the door for everyone to enjoy this fun technology. 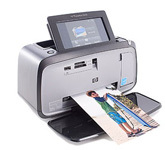 So, the next time you are at a baseball game and you wait around after the game to meet your favorite player, be sure you bring your mobile printer. That way, you can take a picture of the meeting, print it out quickly, and have him sign it!